Nameless is an manufacturing company that produces custom and superior engine parts for race cars. 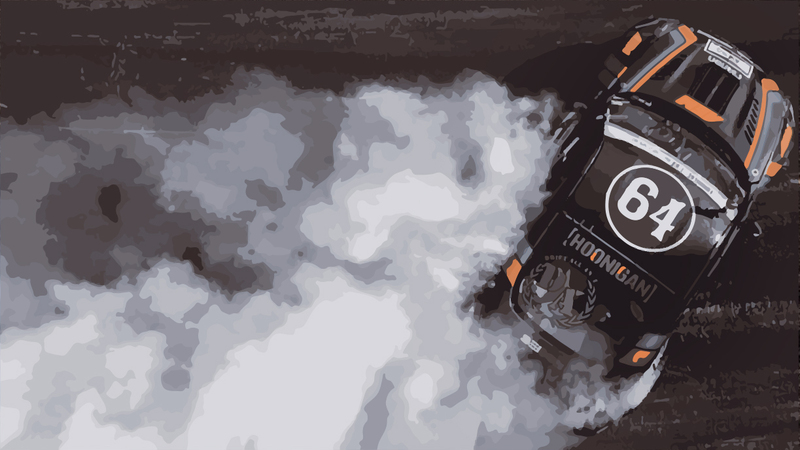 Their clientele includes professional drivers such as ; Ryan Tuerck, Chris Duplessis and Michelle Abbate. This company needed a website, blog, and an online store that represented their values and the quality of their products. When we met Nameless their current marketing tool was not making the best impression. They were lacking an Opt-in page, Online Store, and a blog. Our main focuses was brand identity, user experience, and interactive development. The idea is to shape the tools around their brand and create a consistent user experience that would bring simplicity to the audience and how they navigated the site. We researched how competitors shared their message and if their strategy was bringing in consistent revenue. We then sat down with the owners of Nameless and got to the core of what message they wanted to send their patrons. Synthesizing our research we created a marketing strategy focusing on the main objective; cultivating a greater online presence. We had 25% more visitors staying and navigating through the site the first week it was live. Gradually those numbers have climbed and eventually the visitors became clients. 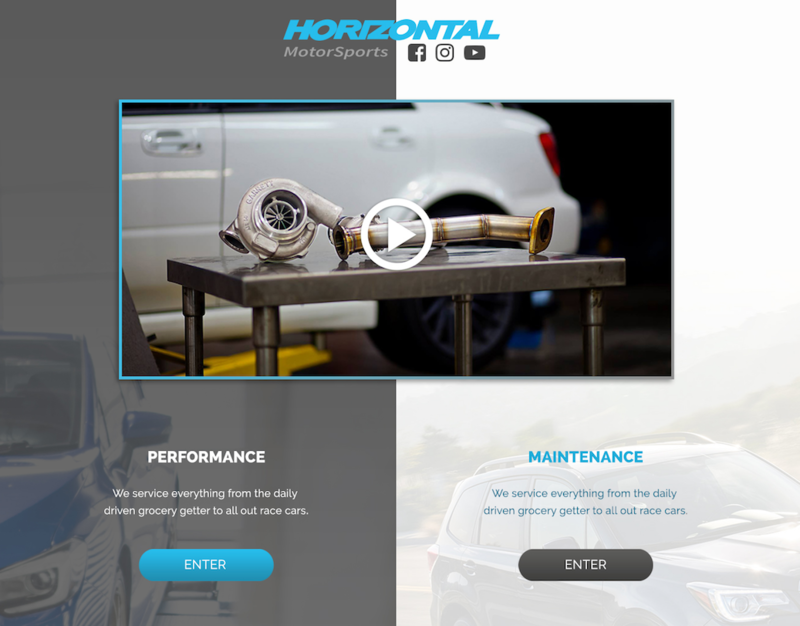 The website we designed created an opportunity for Nameless Performance to gain more exposure and relate to their customers better than ever before.